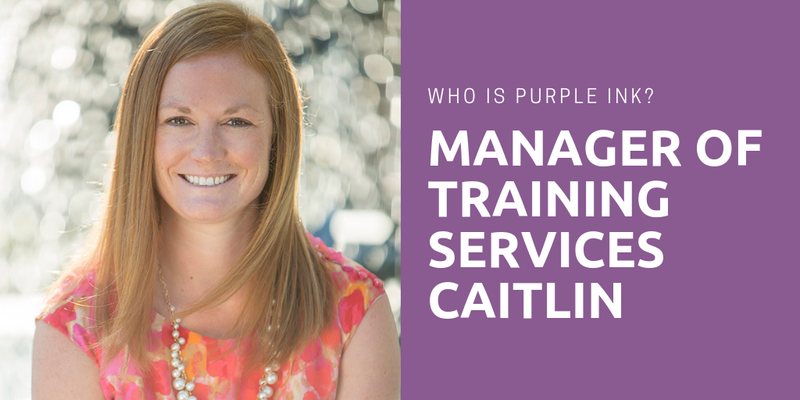 I’m Caitlin, Purple Ink’s Manager of Training Services. 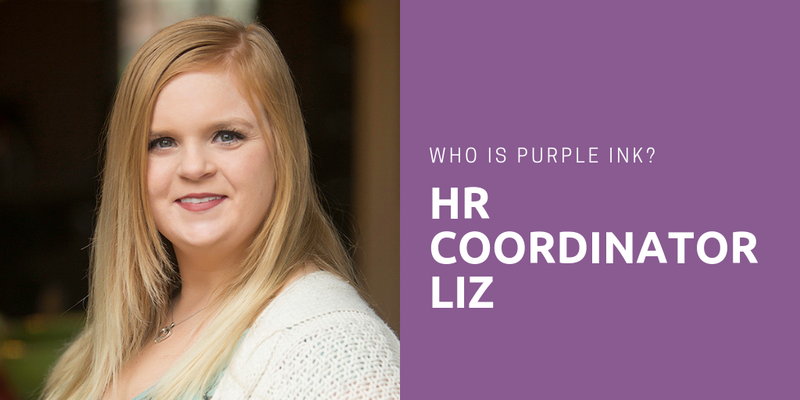 Because I’m a newbie, the task of writing this blog seemed daunting at first, as I was only recently introduced to the concept of a strengths-based workplace. How do I even know if I’m using my strengths – Strategic, Relator, Competition, Includer, and Ideation – in my work? And if I’m not using them, will they fire me? 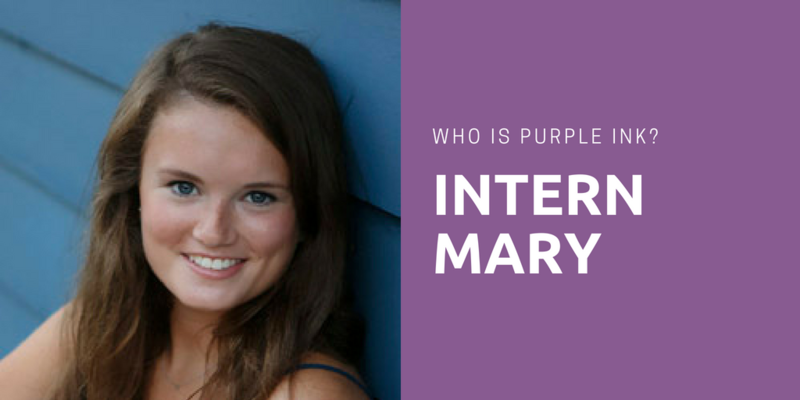 Since we are all about being JoyPowered™ around here, I thought I would start by thinking about what brings joy to my days at Purple Ink. Currently, I am finding a lot of joy in exploring some new ventures on the horizon for Purple Ink. In doing so, I am constantly asking myself – “What do other businesses do when providing this service? Who is the best and how can we be better? 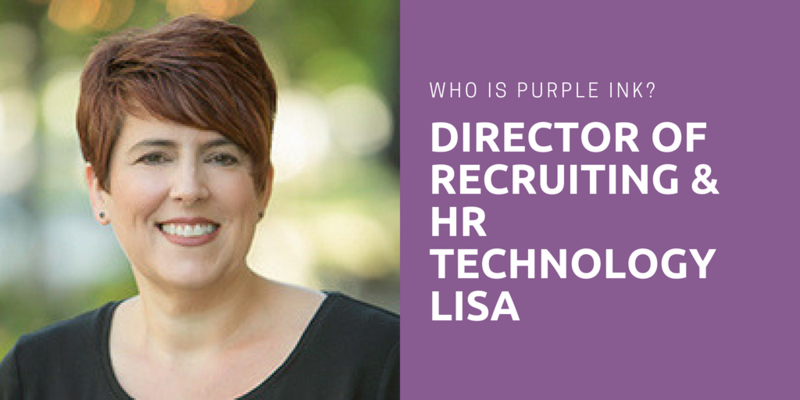 How can we maximize this service for our clients?” I am finding out that Competition as a strength is not restricted to a playing field with a game to be won; at Purple Ink, it plays out in my strong desire to provide the best services possible to our clients. What else am I enjoying in my new position at Purple Ink? It sounds crazy, but I love staff meetings! 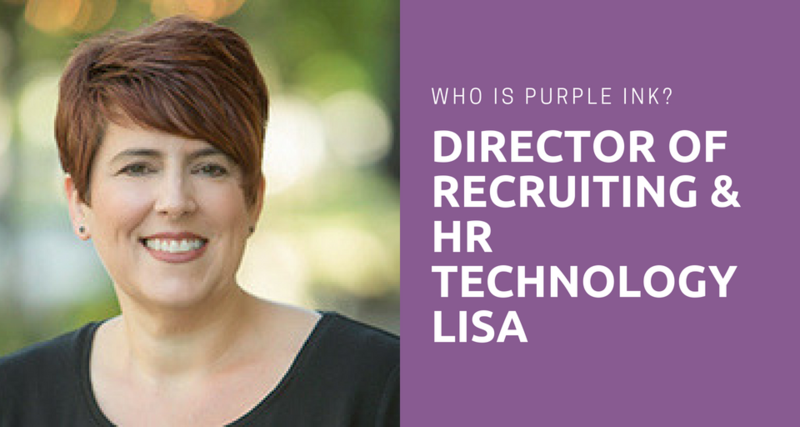 The Purple Ink team is quite the group, and the Relator in me is energized by getting to know each person’s strengths and how these strengths can uniquely make Purple Ink – and our clients – thrive! With everyone leading with their strengths, the ideas that come out in staff meetings are inspiring and totally kick my Ideation into overdrive. And, the Includer in me wants to make sure we hear what each person has to contribute because it just might be the one that solves a client’s problem or propels our business forward! To me, there is nothing more satisfying than figuring out how to make lots of pieces – be it Purple Inksters’ schedules, office layouts, or a client’s multi-faceted request – fit together and stay one step ahead of the game by anticipating problems. This is my strength firing all of the time, and as Project Manager this strength leads the way! Turns out the joy I find in my work is inseparable from my strengths. Coincidence? I don’t think so! 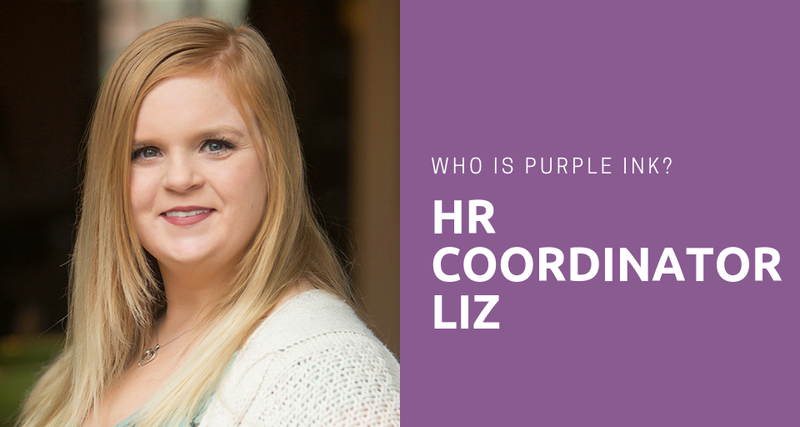 If you’d like to learn more about your strengths and how using them can bring joy to your work, contact Purple Ink, it would be our pleasure! 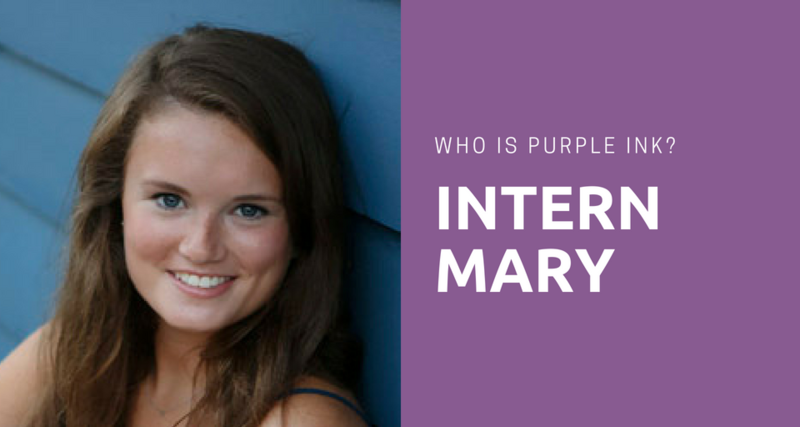 And, be sure to check back soon for more details on Purple Ink’s new ventures!